Discover all the FalseShadows as quickly as you can in this fast-paced Puzzle game! 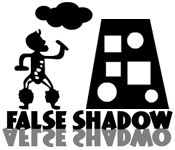 Can you solve each level and finish the game?Discover all the FalseShadows!Discover all the FalseShadows as quickly as you can in this fast-paced Puzzle game! 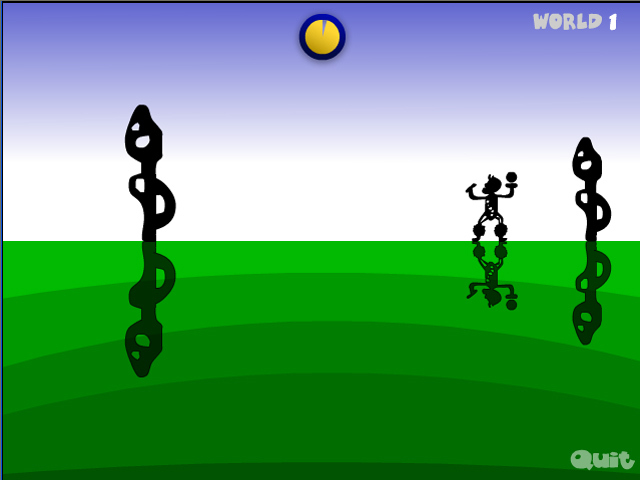 Can you solve each level and finish the game?